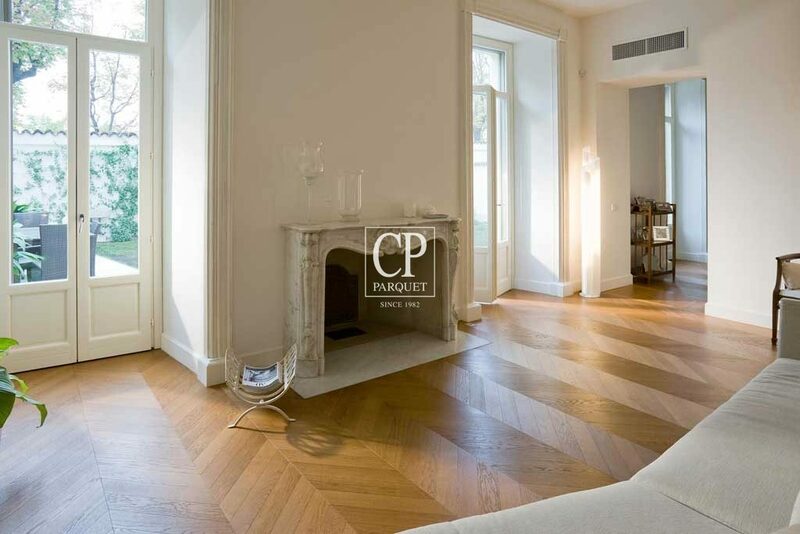 CP Parquet flooring is entirely made in Italy where we still have a deep-rooted feeling for the culture of woodworking and design. 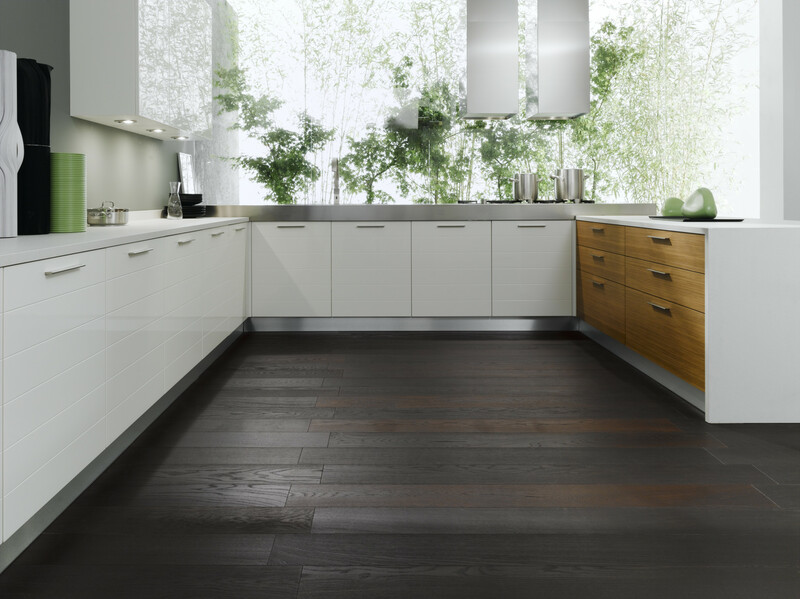 We express our passion for things well made by applying painstaking care to details. 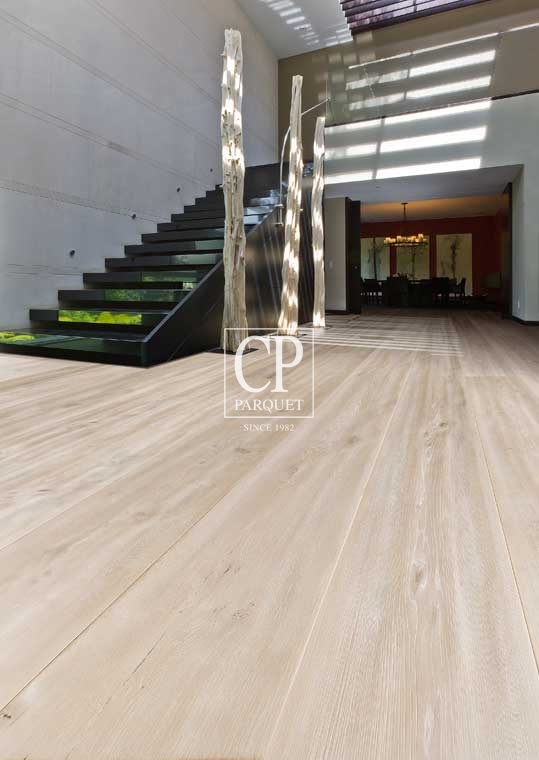 The laying patterns animate the surfaces and play with reflected light to create an intriguing effect of movement enhanced by the natural grain of the wood. 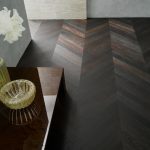 Reinterpretation of traditional formats, such as large squares (Quadrotte) awe you with elegantly minimal textured inlays. Certification it is proof of a commitment to environmental friendliness, protection of consumers’ health and a desire to improve continuously. 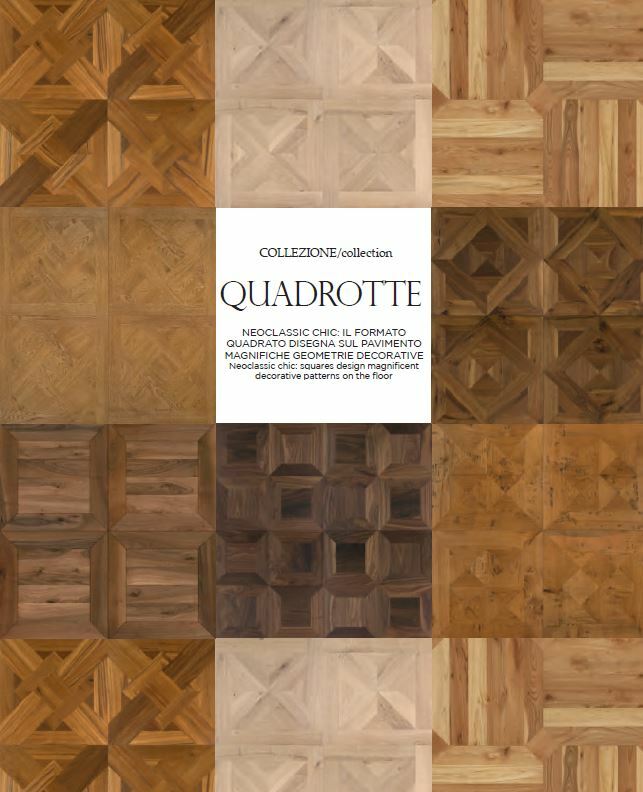 Through its collections, Listone Giordano boldly establishes parquet as the first step in home furnishing, proposing an ideal living space that combines well-being, naturalness and refined elegance. 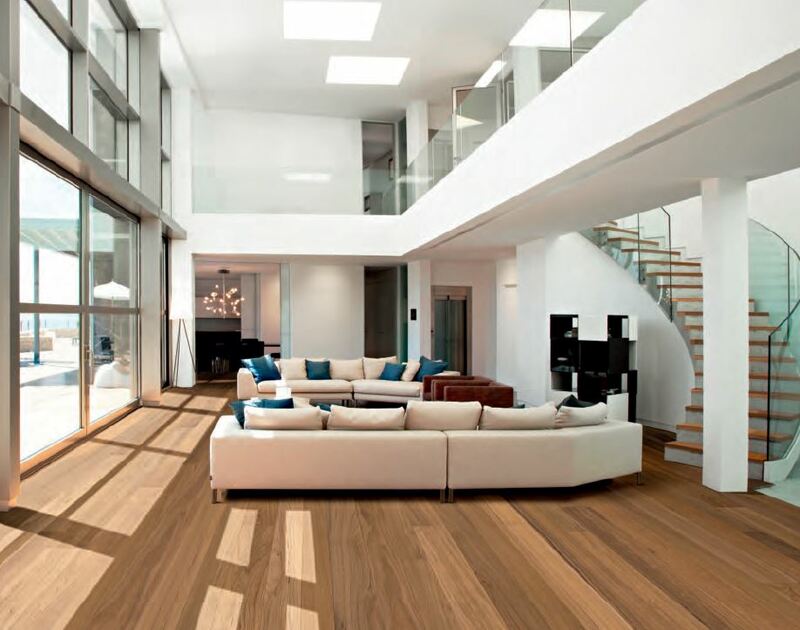 An exclusive variety of various combinations of shapes, wood types, grades and finishes that can satisfy different needs, personalities and lifestyles. 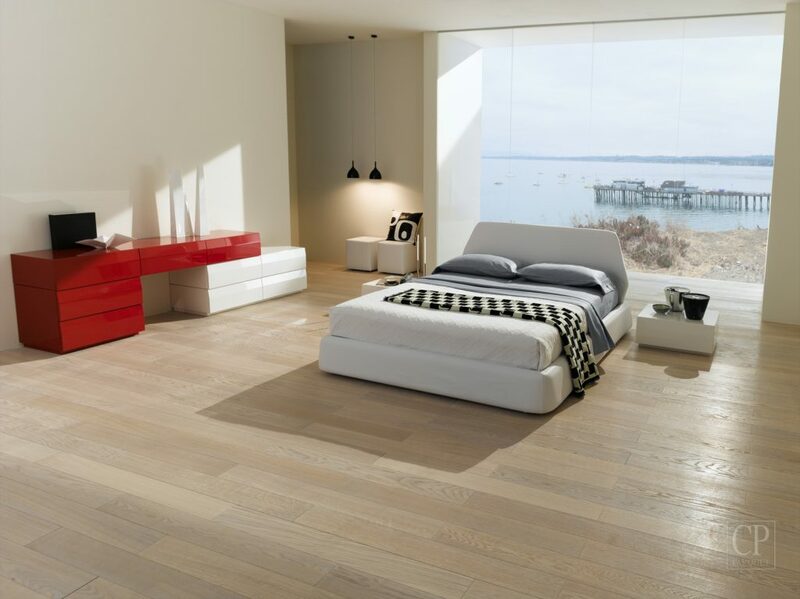 Creations that change, transform, blend and shape themselves to the personality of those who indulge with the pleasure of choosing Listone Giordano.